Silicon Valley Native and Bay Area Realtor and Real Estate Agent, representing Buyers and Sellers. 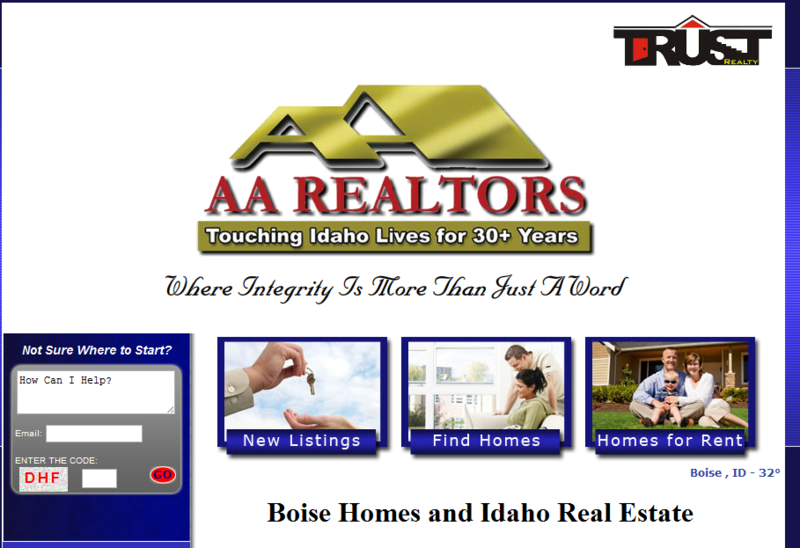 AA REALTORS provides the Best Boise homes and Idaho Real Estate services and information for Boise and the surrounding treasure valley. Geographically, I specialize in the high-end markets of Los Altos and Los Altos Hills. However, I also work with clients searching in Mountain View, Cupertino, Sunnyvale, Saratoga, Los Gatos, Palo Alto, Meno Park, Atherton, Portola Valley, and Woodside. My clients are typically single-family home buyers but I have experience and will work with clients who want condos or townhouses as well as land. I work with clients across all price ranges and offer the same high-level of service to all my clients.